Lender Shows Different Credit Score? Ever applied for a home loan expecting one credit score only to have your home loan officer tell you your score is different? This happens frequently. In fact, if you have pulled your credit on a site like Credit Karma prior to your mortgage application, chances are your lender will see different credit scores in their version of your credit report. FICO stands for “Fair Issac’s Corporation” which is a company that holds over 130 patents for technology. They are industry leaders for data collection and reporting. Fair Isaac’s Corp. has created numerous credit scoring methods (aka “algorithms”). The very first FICO score algorithm was released in 1989. 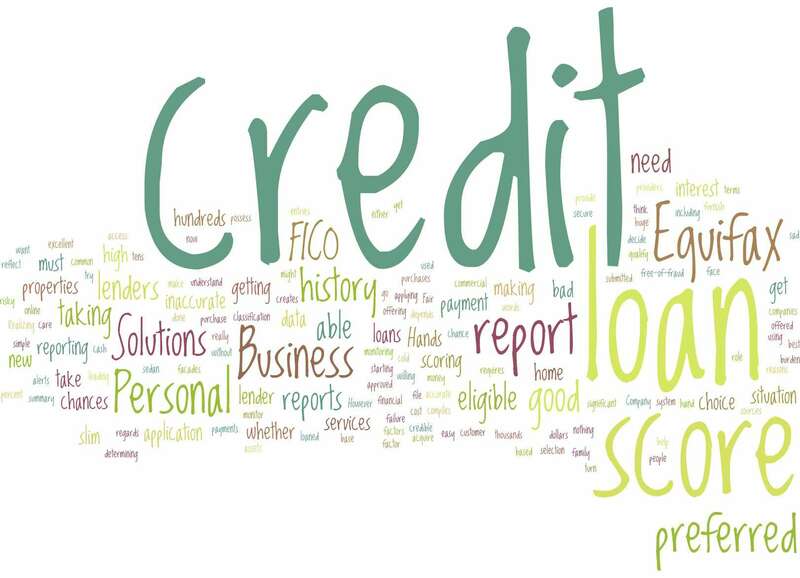 Since then more than 50 additional FICO / credit score algorithms have been created. Why so many credit scores? According to FICO and industry risk assessment experts, determining someones credit behavior is product specific. In other words, the chances someone will pay for their auto loan, their mortgage or their credit cards on time may be different for the very same person. FICO believes that the same person might make their mortgage payment and auto loan payments on time. However, that same person may not make their credit card payments on time. Creditors use different FICO or credit score types to find out how a consumer stacks up relative to their product. This allows creditors to make the best credit and lending decisions. 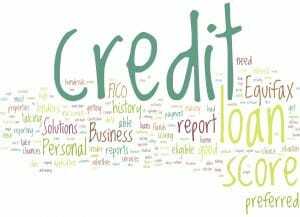 Credit reporting is nothing more than a way to try to tell the future. Creditors use credit scores to see if a consumer will pay them back. Credit scoring embodies the idea that past performance predicts future behavior. If a consumer has a propensity to make mortgage and auto payments but not their credit card payments it makes sense to develop different credit reporting tools to measure risk. The idea of consumers having strengths and weakness paying bills translates into consumers having a higher credit score on a FICO algorithm that mortgage lenders use (ex: FICO 5) while having a lower credit score using a FICO algorithm that credit card companies use (ex: FICO 8). Having different credit scoring models allows credit to tell mortgage companies this consumer is a good risk while telling credit card companies the consumer is a bad risk. Imagine all industries & creditors used the same credit score model the credit card company used to make their lending decisions. The consumer above would also be denied access to a new home purchase and a new auto loan. That idea, extrapolated out over the entire economy directly impacts job growth and economic growth. If someone is getting declined for an auto loan because all creditors used one credit score model companies that make cars, car products, fix cars etc… would have less demand. Same with the mortgage example. Smarter credit decisions and evaluation is a GREAT thing. Creditors want to lend/approve as many people as they can. They just can’t lend to/approve people that won’t pay them back! We often only notice when a different score hurts us. If we pull our credit on Credit Karma and compare it to a lower score pulled by a mortgage lender we get irritated. 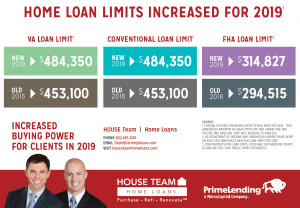 The truth we probably saw a score based on a FICO 8 algorithm on Credit Karma while the mortgage lender was likely using a FICO 2, 4 or 5. 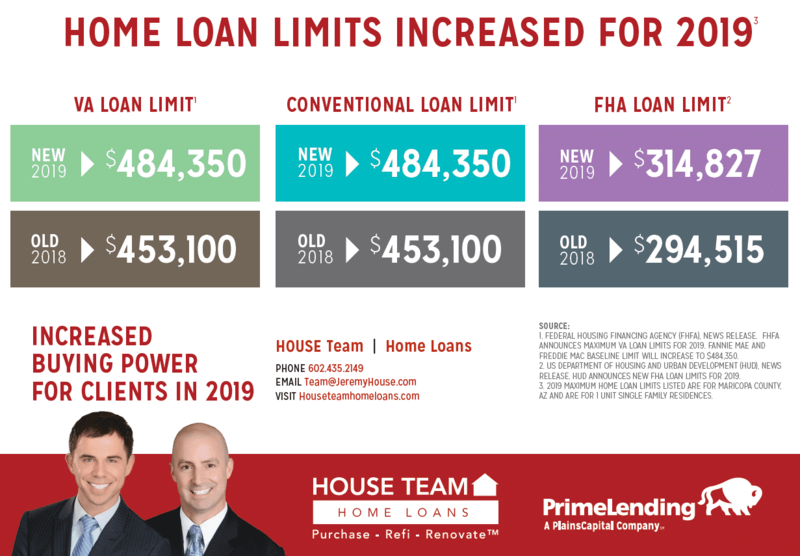 The lower score from the mortgage lender is only half the story. It could be that the auto loan we got last year and the credit cards obtained over the past few years were all thanks to the FICO 8 algorithm. Flip this scenario around into a scenario where all creditors used one undifferentiated FICO algorithm. This person may not have gotten approved for anything – no car, no credit cards. We should all be cheering on advances in FICO score algorithms! Smarter credit score algorithms are good for everyone.